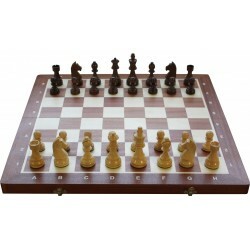 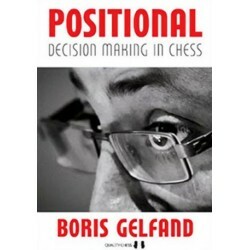 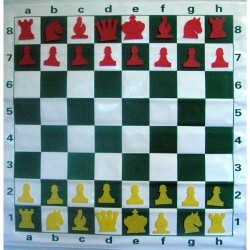 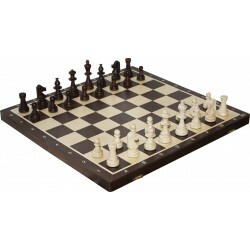 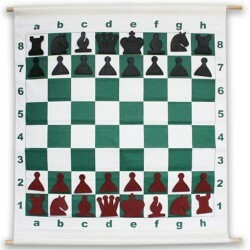 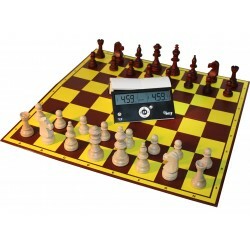 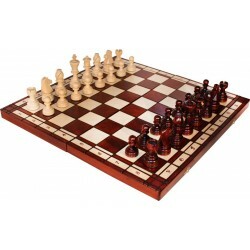 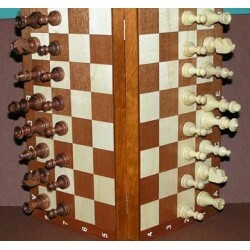 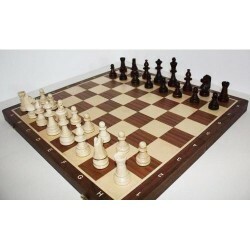 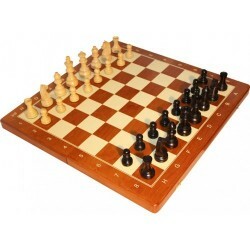 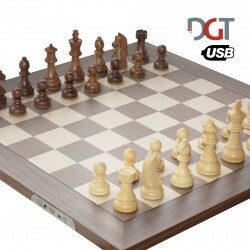 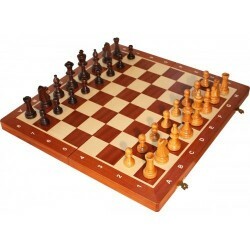 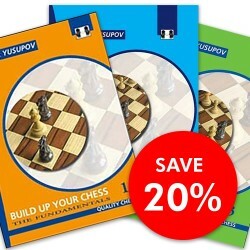 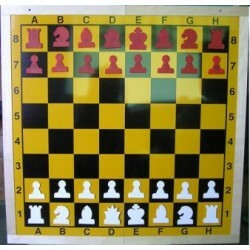 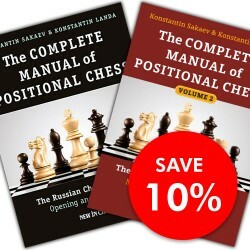 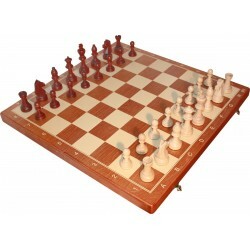 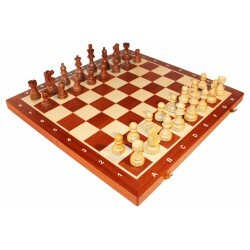 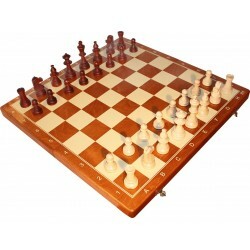 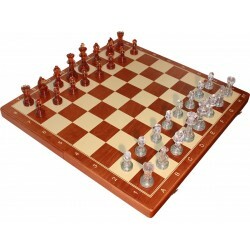 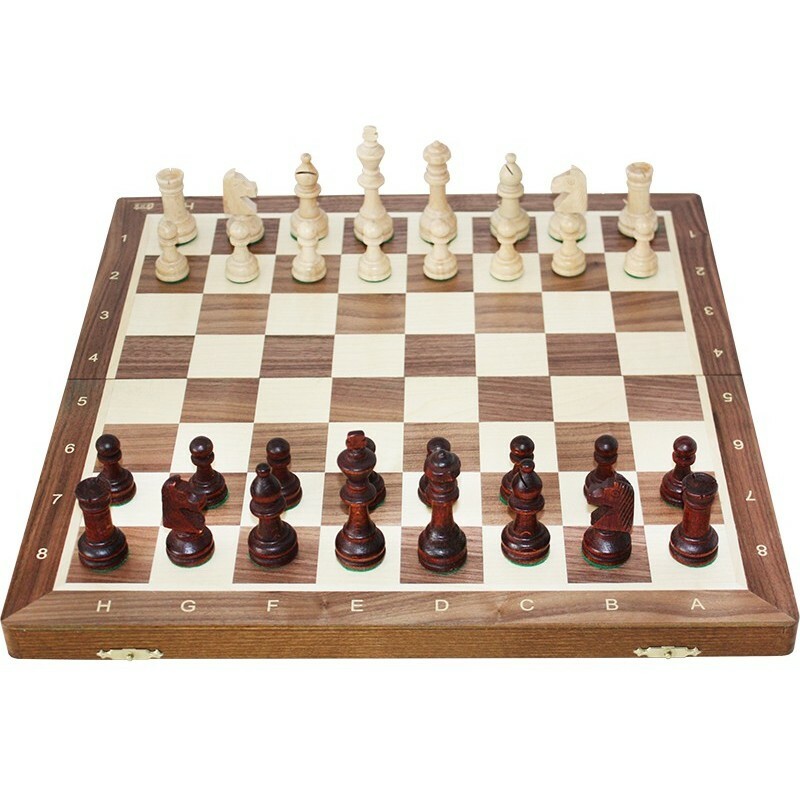 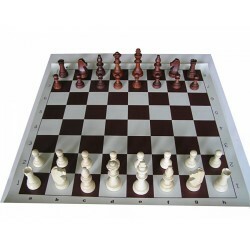 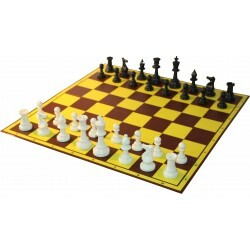 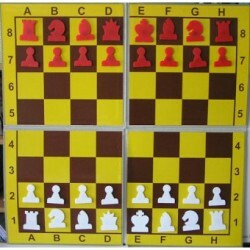 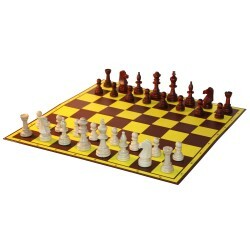 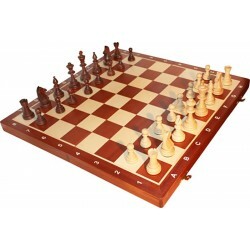 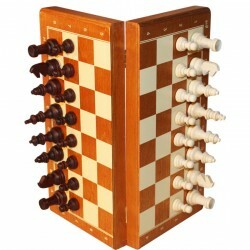 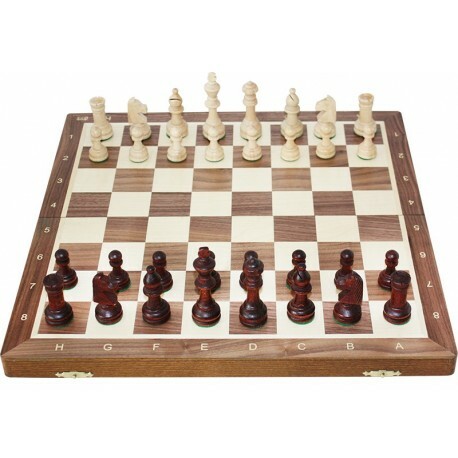 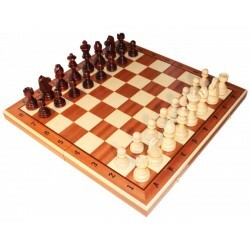 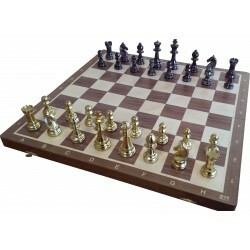 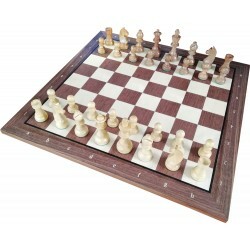 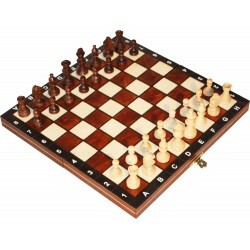 Chess wooden folding with a special cartridge With the figures. 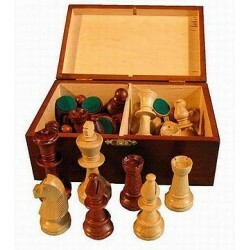 Figures tournament Staunton No. 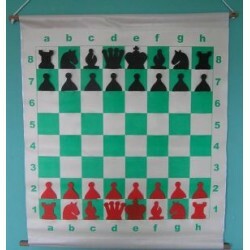 5, burdened with taped felt.